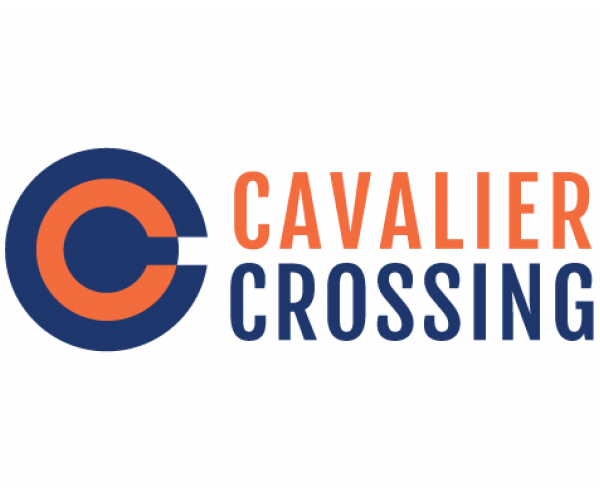 Before you sign a lease at The Pavilion at North Grounds, you should check out Cavalier Crossing. Here’s why. “I've been living here at Cavalier Crossing for a year and I haven't had any problems. The customer service is on point, and if there is ever a problem with maintenance, they are on it almost immediately. The rent is definitely worth it and it's the cheapest in Charlottesville, which helped me out a lot.” — Andrew B.
Don’t miss out on the best student apartments in Charlottesville, VA. Contact us now to schedule a personal tour of Cavalier Crossing!